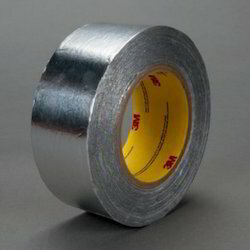 Pioneers in the industry, we offer cork tapes, floor marking tape, reinforced aluminum foil tape, adhesive cloth tape, aluminum foil tape and filament tape from India. 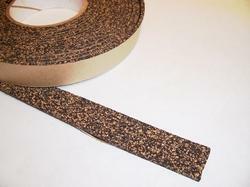 Cork Tapes is a cost effective roll covering used to replace worn corked rollers/idlers on web guides and wherever web traction assistance and light tensions are encountered. 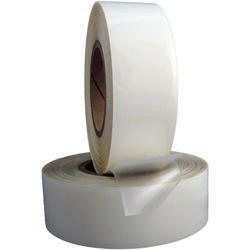 Floor Marking Tape is a durable self-adhesive PVC tape for floor marking and hazard warning. Marking tapes are used to clearly identify areas and provide safety in facilities such as manufacturing workshops and factories. They are highly visible, and mark areas that are off limits, outline Isles and recognize potential hazards. They are easy to see at night and are anti-skid, so they prevent slips and falls. 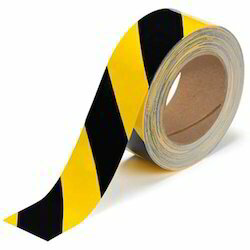 Floor marking tapes are high strength, have high abrasion resistance and are often waterproof. 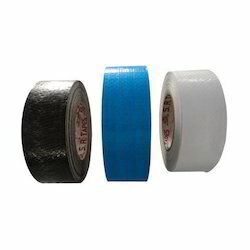 Floors of factories and warehouses often suffer heavy forklift and pallet traffic, and marking tape is designed to tightly bond with the surface so it doesn't come off, curl or split. It serves as a great alternative to using paint because it is also removable without using any sort of chemical, making rearrangement quick and easy. Floor marking tape is often used to mark off or draw attention to isles, carts, benches, racks, trash cans, fire extinguishers and danger zones. 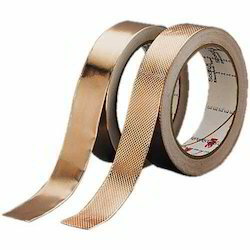 We are passionately engaged in offering an excellent quality Adhesive Cloth Tape. 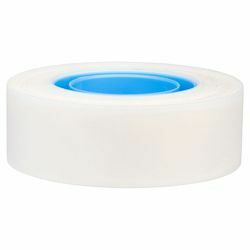 Offered cloth tape is made by using high-grade raw material and advanced techniques in accordance with the set norms of a market. 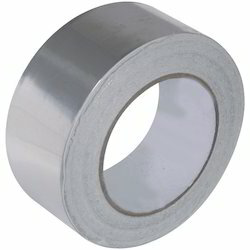 This cloth tape is used for heavy duty packaging, ducting masking. 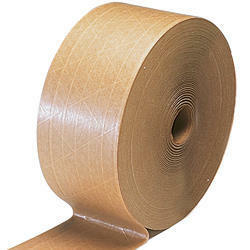 Kraft Paper Tape have a natural rubber based adhesive system that makes an excellent bond to most packaging products and surfaces. Its tough backing remains strong under moist conditions, and outdoor weathering is good. It is an approved packaging tape by the U.S. Postal Service and UPS. Its typical applications include carton sealing, packaging, splicing, freezer tape, and straight-line masking. It is also used in silk screening and picture framing. 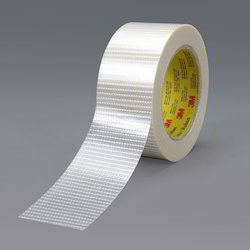 Pressure-sensitive Adhesive Transfer Tape with transparent, high-performance pure HM adhesives provide excellent ultimate bonding strength and are used where outstanding peel adhesion together with extreme resistance to chemicals and aging are required. 100% Acrylic felt with a high-strength acrylic,supported adhesive on one side, protected with a white siliconized paper liner. Perfect for glass/metal and decorative applications. Felt tape isn't just for weatherstripping. 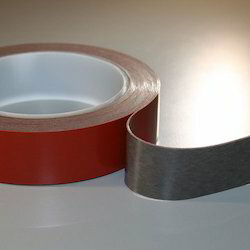 Our felt tape can be used in a variety of applications as a surface protector for glass, metal and other materials that you don't want scratched or dinged. 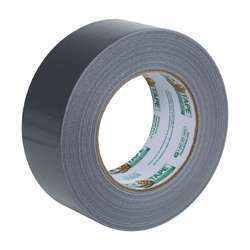 Felt tape is useful as a case or box liner as well as a sound absorbing barrier against slamming screen doors, compartments and windows. Felt tape is available in wider sizes than many of our other tapes, making it versatile for several different uses outside of weatherstripping. The possibilities are endless. 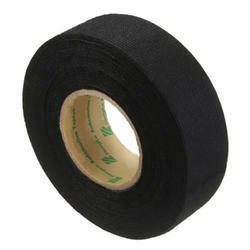 We are offering a wide variety of HDPE Adhesive Tape to our clients. Our Tapes are appreciated for environment friendly properties and high binding capacity. 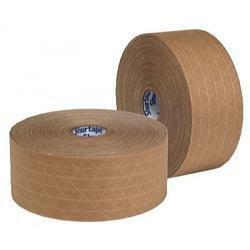 The Adhesive Tapes we offer are used for packaging purposes in various industries. 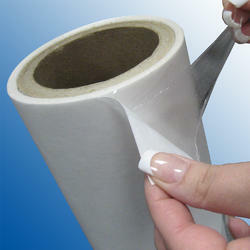 Moreover, our Tapes adhere to all types of surfaces, which are available in different textures. Mainly used for heavy adhesion strength. 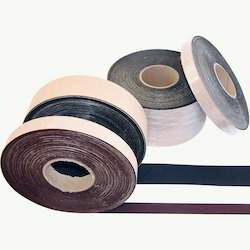 In addition to the backing and adhesive, these tapes include a reinforcement layer of woven or knitted cloth or glass strands parallel to the machine direction. Typical backings include polymeric films such as polyethylene and polyester. 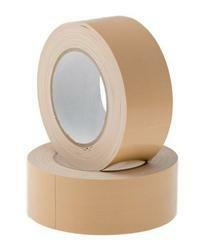 These long lasting tapes along with super strong glass are used for sealing cartons and heavy duty tools. Widely known for its durability, high tensile strength, quality performance, and reliability.